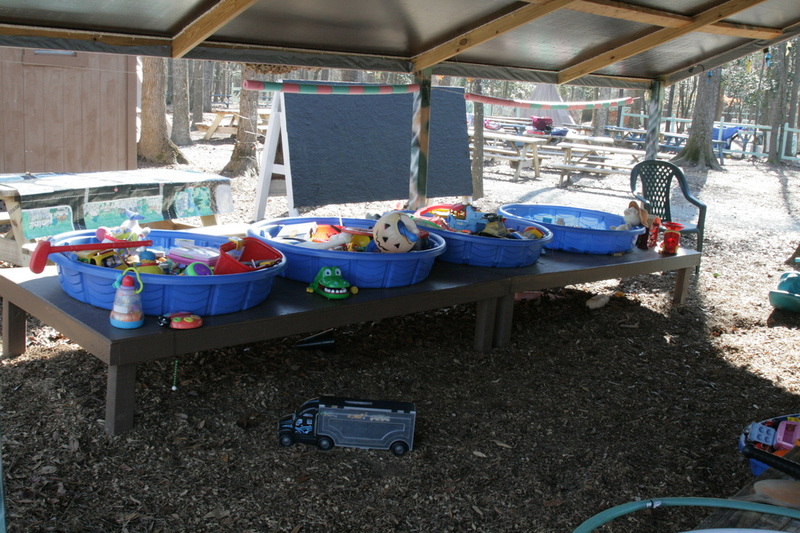 We have anywhere from 400 to 500 children's toys that are scattered around the park, but the majority of them are located inside the Clubhouse and in the Toy Room. We have approximately 10 blue pools filled with popular toys from the early to late 2000s, and even some from the 80s/90s. The toy room is a popular spot for those that have toddlers or small children. It is located right next to the Clubhouse and Campground making it an ideal place for smaller children. Toys are changed out every other year and cleaned every season.